The age-old game spiritual communicator goes digital with this Android app. 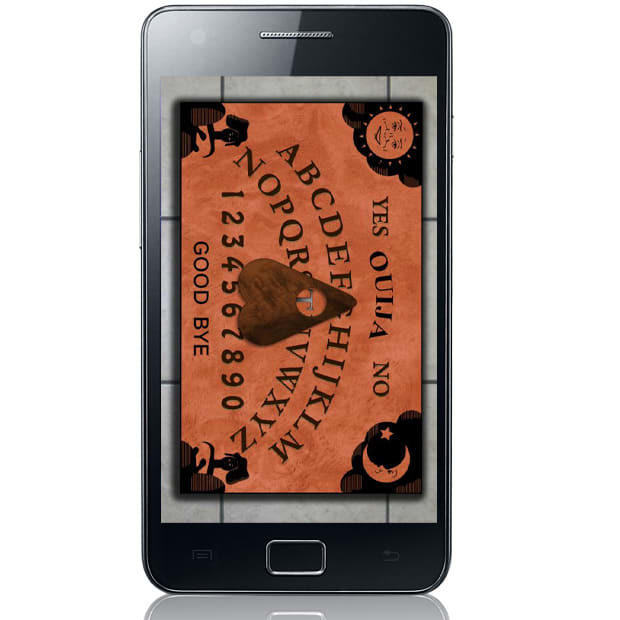 We&apos;re not sure how this would work (do the spirits also have smartphones?) but if you&apos;re hard pressed to find a real Oujia board, this is your next best option. Happy hunting.